The Rotarystar is a machine suitable for high speed compound- lining of round ends. 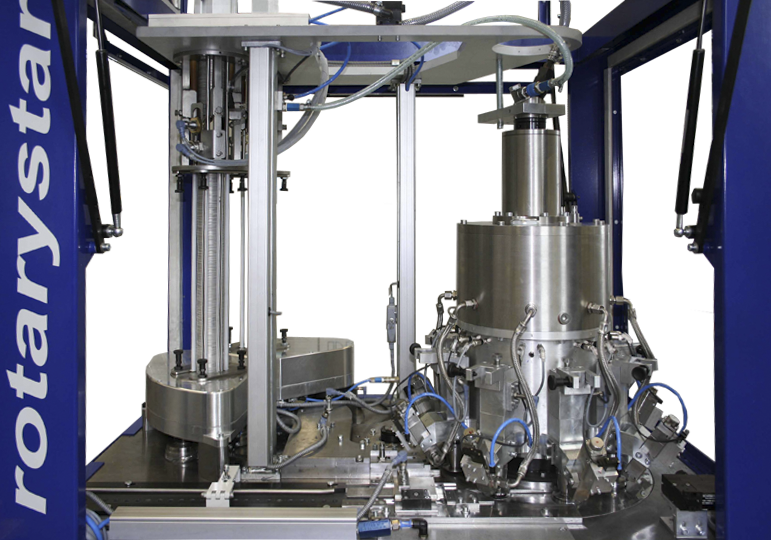 The machine can handle all common compound types like WBC-, High- Solid- or solvent compound. It can also be equipped with two de-stacking magazines for less change over time.